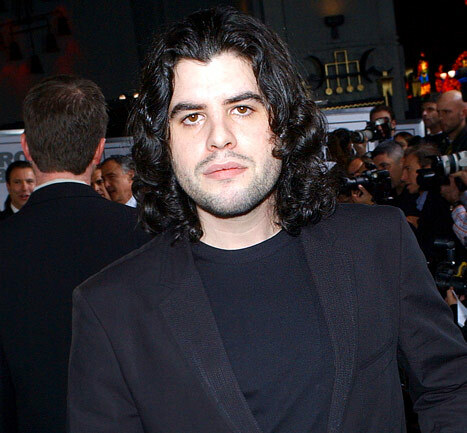 Atlanta Blogger: Sage Stallone, Sylvester Stallone’s Son, Dead at 36. Sylvester Stallone is mourning the sudden loss of his eldest son. Sage Stallone — Sylvester’s first child with ex-wife Sasha Czack — died Friday at the age of 36 of an apparent drug overdose, TMZ reports. Sources tell the site he was discovered in his Los Angeles apartment; 911 responders pronounced him dead at the scene. (At this point in time, no information is available regarding whether or not the overdose was intentional). EXCLUSIVE!! !……Philly Pastor “Jomo Johnson” Now Targeting Lil Wayne.